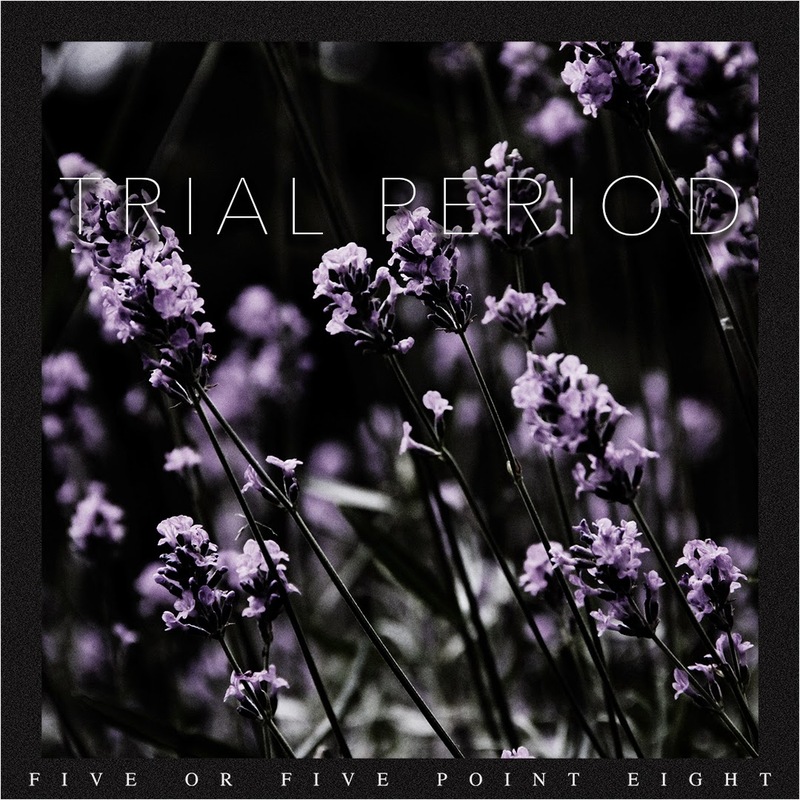 5/5.8 are a hard rock band from Eastbourne / London and Trial Period (8.5/10) is the first single off a forthcoming EP (and hopefully album). Having heard the band live we singled out “Trial Period “ as a highlight of their short set and here it is in studio recorded form (well almost - released on the 26th June 2014). The track kicks off with a wall of metalcore-esque riffing before being joined by lead singers, Luke’s melodic grunge tinged vocals making for a heavy but accessible listen. The song has everything crunchy metallic guitars, insistent drumming, gang backing vocals, catchy lyrics (yeah this one is going to be stuck in your head for a while) and even a short breakdown. It is clear that a lot of work has gone in to this track and it feature superb production.This single is a very good omen for a forthcoming release and if the young band can keep the same quality for 4/5 tracks this upcoming release will strong contender for debut EP of the year. 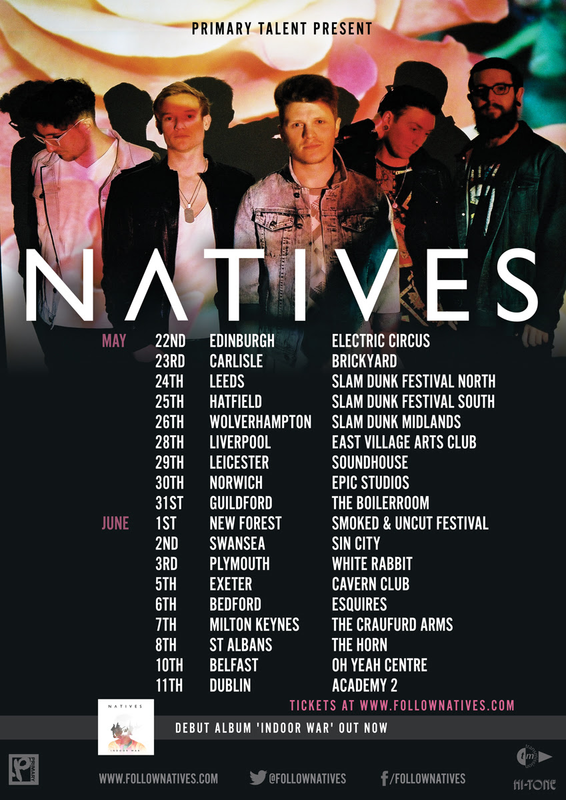 Natives are a rock band from the New Forest Hampshire who are are currently on tour now and appearing at the White Rabbit on the 3rd June 2014 and The Cavern, Exeter on the 5th June 2014. The band are touring in support of their 2014 release 'Indoor War' which is recommended for fans of Jimmy Eat Word, Mallory Knox and Blitz Kids.